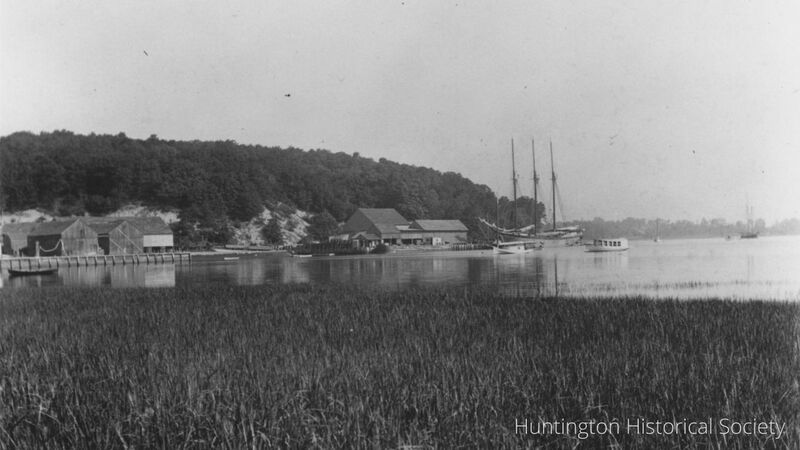 The Huntington Historical Society of Huntington, NY is a 501(c)(3) organization that serves as the focal point for preserving the ongoing heritage of the Town of Huntington. We support this mission through public education programs, maintaining museums, collections and a regional research center; promoting the preservation of historic buildings and sites; and by partnering with local and regional institutions. "Washington's 1790 Tour of LI"
The society maintains four national register historic properties.